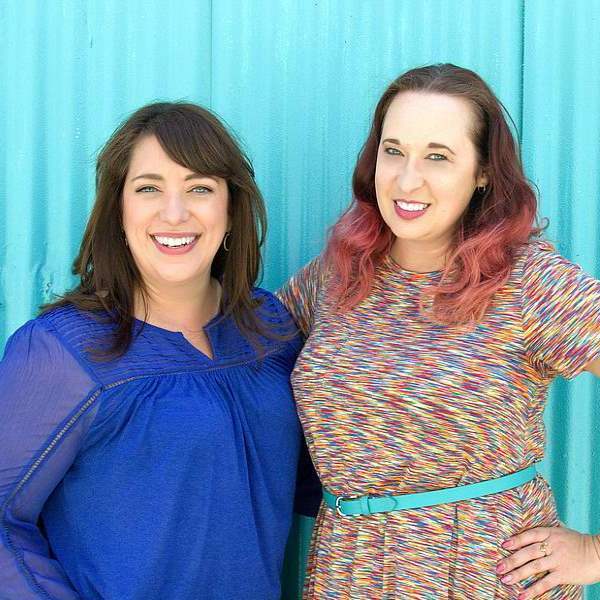 Are you obsessed with paper planners like Mindy & Renee are? Or have you always wanted to try a paper planner, but didn’t know where to start? Either way, we’ve got you covered. 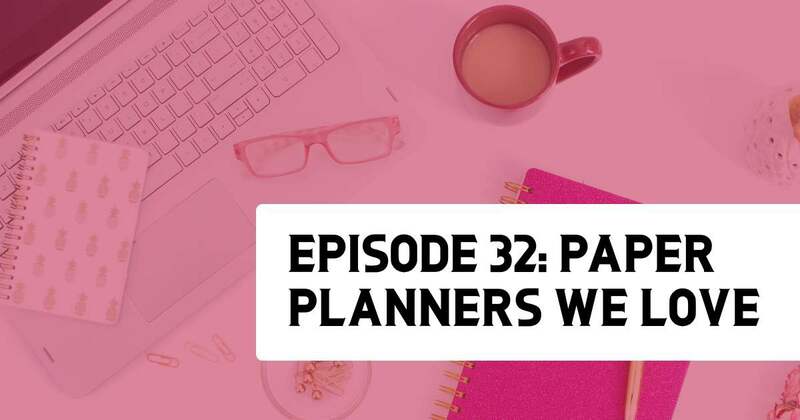 Over the years, we’ve invested time, money, and online shopping into finding the perfect planner, and today, we bring this heavy research to you! 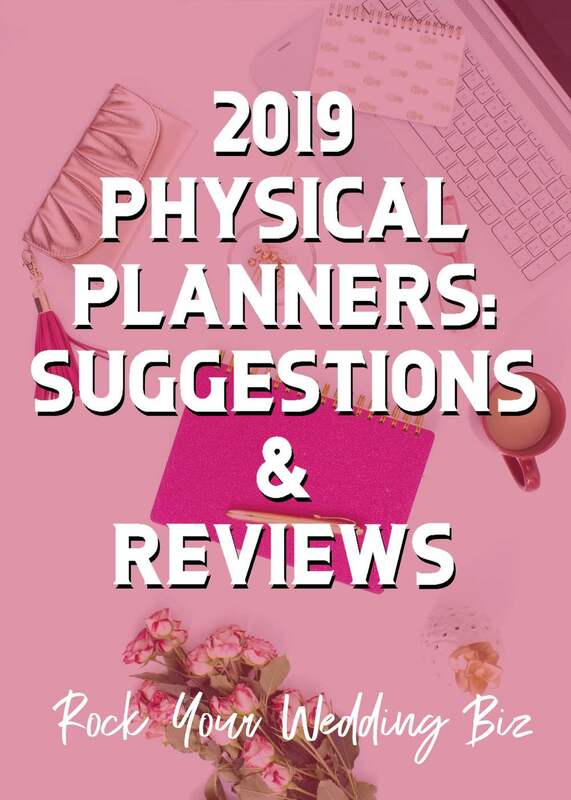 We are recommending our fave planners and giving you the pros & cons of some popular brands too. Get out your good pens (don’t lie, you know you have a favorite pen) and let’s get to planning … old school paper planning, that is. Some people have gone digital, but we still love our paper planners. There are many kinds of different planners, depending on your business and lifestyle needs. It’s okay to use both a paper planner and a digital calendar, like Google Calendar. If you struggle to keep up with your planner, research accountability groups on Facebook.